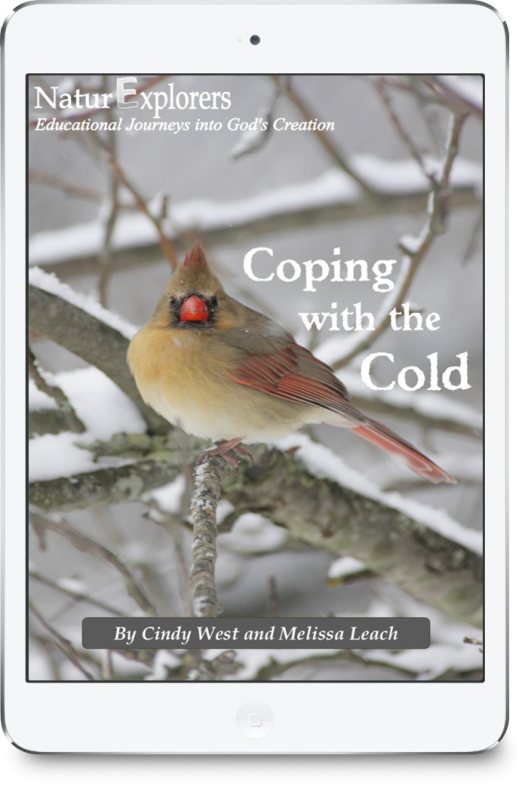 Enjoy a very thorough study of deciduous trees with these creative lessons that take you through every season of the year! The way deciduous trees change right before our eyes every year is captivating! 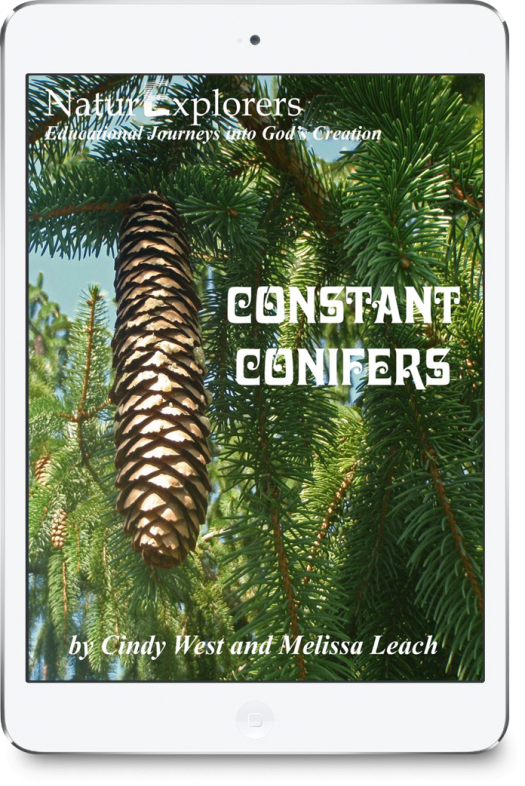 This guide teaches you to closely observe trees and become aware of their mighty ways and powerful purposes. Delightful Deciduous Trees comes with nineteen notebooking pages! Some are seasonal scavenger hunts, others focus on tree parts, tree life and tree comparisons. The notebooking pages alone will keep you busy for quite some time! However, there are many additional ideas for studying trees outdoors. 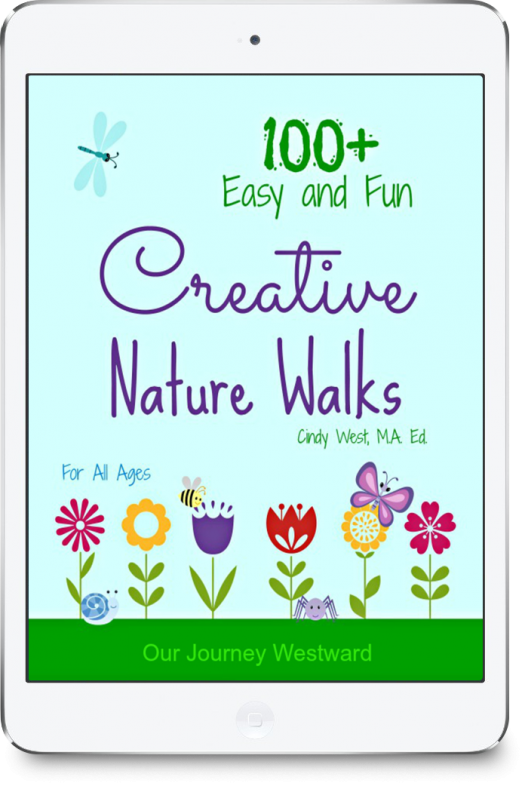 From leaves to bark to tree critters, ideas abound for detailed observation in the 40 creative nature walks. As long as you have access to at least one tree in nature, you’re good to go for most of the nature walks. However, you will get more out of your studies if you are able to observe a variety of trees. 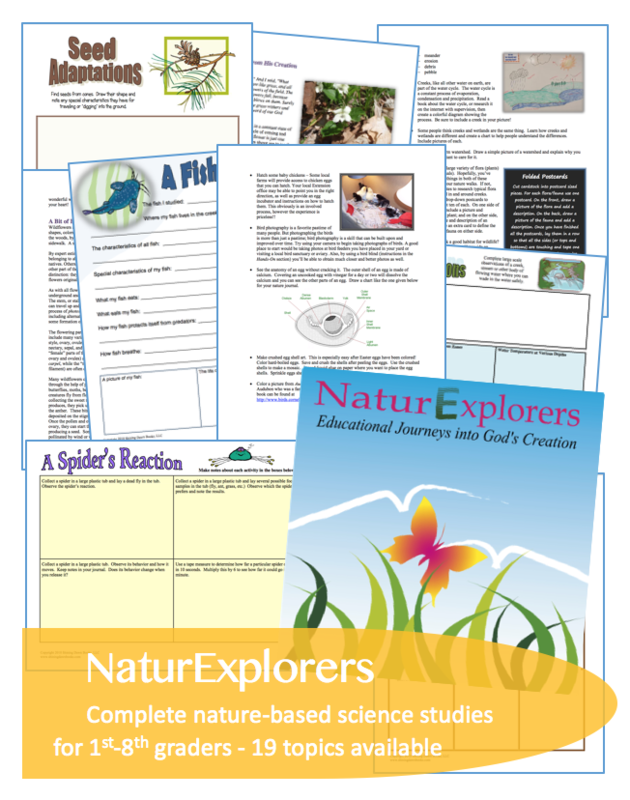 At home you can choose from more than 50 meaningful hands-on activities and age-appropriate research projects. 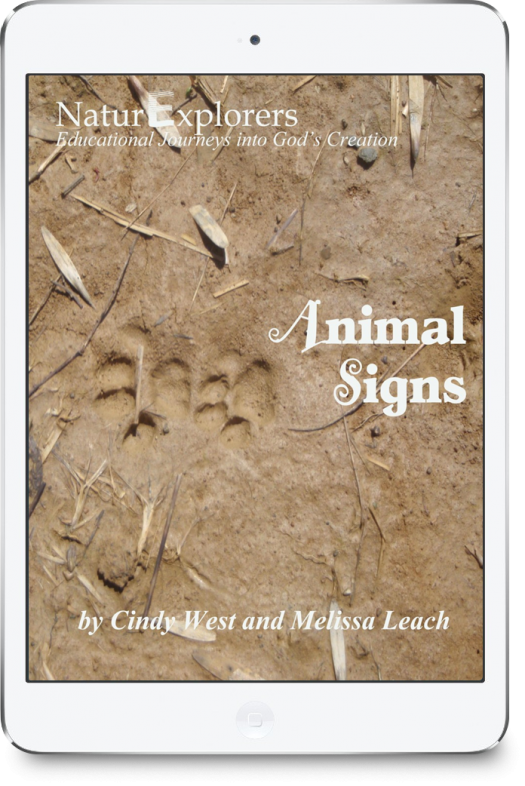 Learn about photosynthesis, fungi, deciduous forests, state trees, erosion control, Arbor Day, botanists and more! Determine functions of tree parts. 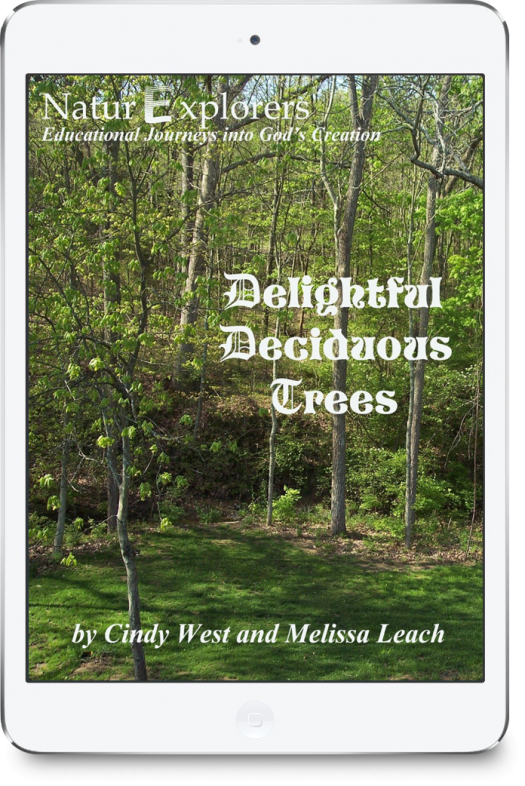 As you can tell, Delightful Deciduous Trees is packed full of lessons for all seasons! This particular NaturExplorers guide, in fact, is good to be used for some time within each season in order to adequately observe and understand a tree’s seasonal cycle. A detailed study of deciduous trees as part of the ecosystem, and especially the process of photosynthesis, is an important addition to your plant biology education in the elementary and middle school years.